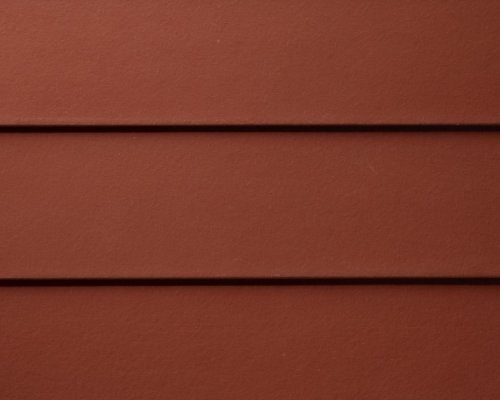 Many forms of siding exist on the market today, but HardiePlank siding remains the number one siding in America. It covers and protects millions of Americans’ homes, and it’s as reliable as it sounds. Your home is where you build your life, and we know it deserves the highest quality of protection it can have. 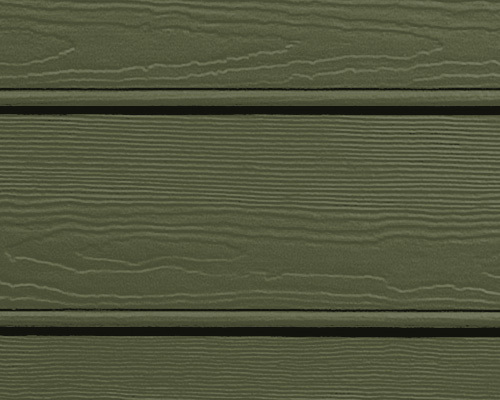 This award-winning siding does just that. 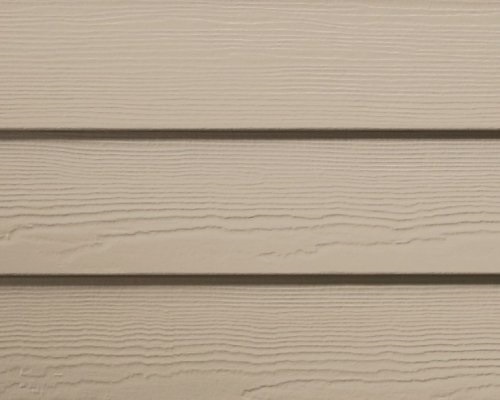 HardiePlank siding provides your home with a low maintenance, weatherproof, fire resistant, insect resistant siding that looks as beautiful and inviting as true wood plank siding. 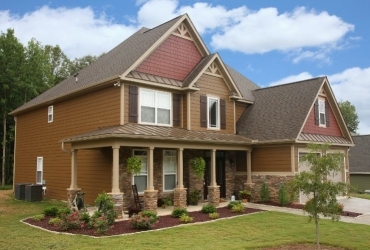 You don’t have to give up an attractive exterior in exchange for a quality fiber cement siding product. HardiePlank provides you with both. 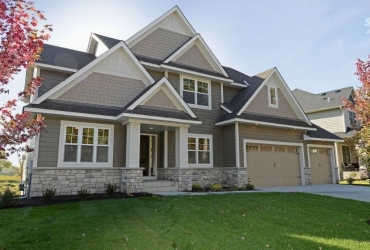 There is no shortage of style when it comes to HardiePlank siding. 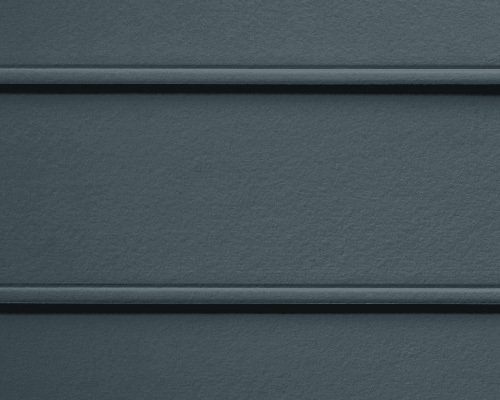 With four very different style choices, you can find the exact siding option you’ve been looking for. 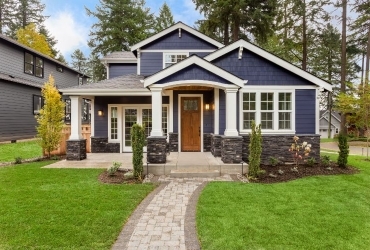 Get the traditional look of wood siding. The Select Cedar has a wood grain design to give the appearance of real cedar, without the extra maintenance. While this siding option lacks the cedar grains, it does not lack charm. The smooth siding provides a polished finish, not having the same grains and texture as the Cedarmill, giving your home a classic look. Similar to the select cedar, this option also mimics the look of real cedar wood with its grooves and grains, but provides a beaded edge for more dimension. The beaded smooth provides the same classic, simple design of the smooth siding, while having an added beaded edge for more visual interest. Don’t worry about extensive maintenance anymore. At Siding King, we make it a point to provide you with a quality siding with the beautiful style you’ve been looking for.